Do We Have A Dynasty Of Wealth In The United States? R.J. Rushdoony: 00:01 Do we have a dynasty of wealth in the United States? This is R.J. Rushdoony with a report on our threatened freedom. There is a common impression that most great wealth in the United States is inherited wealth. The fact is that the world of economics is a world of change. Very few of the big corporations of 1910 are still with us, and this means that the fortunes those corporations created are disappearing. Of the 150 richest Americans, 26 are women, most of whom inherited their wealth but more than 100 of the wealthiest men in the United States made their money on their own. This is not all. At present, new fortunes are being created by younger men in microelectronics, and they will in a few years displace the 150 whose fortunes will often be divided and dwindle. R.J. Rushdoony: 01:04 Same time new forms of energy promise to appear in the next 20 years and new developments in technology. Each of these will create new fortunes among a new crop of younger men. This has been the American story. In a changing economy, the center of wealth continually shifts and changes hands. The great men of wealth of the horse and buggy days have only in a few cases now a family of great wealth. In fact, the wealthier the family and the corporation very often the less likely it is to be innovative and receptive to change. R.J. Rushdoony: 01:50 The result is that the United States remains the land of opportunity and the place where the poor can rise to the top. The truth is that most of us are better off than our parents were, and our children will be still more prosperous. The standard of living for most of us has improved and will improve still more. This does not mean that we have a problem-free society, nor that we can be smug and self-satisfying. It does mean that a free society is a mobile one and a place where a man can better himself. The defense of freedom is thus of concern to all of us. 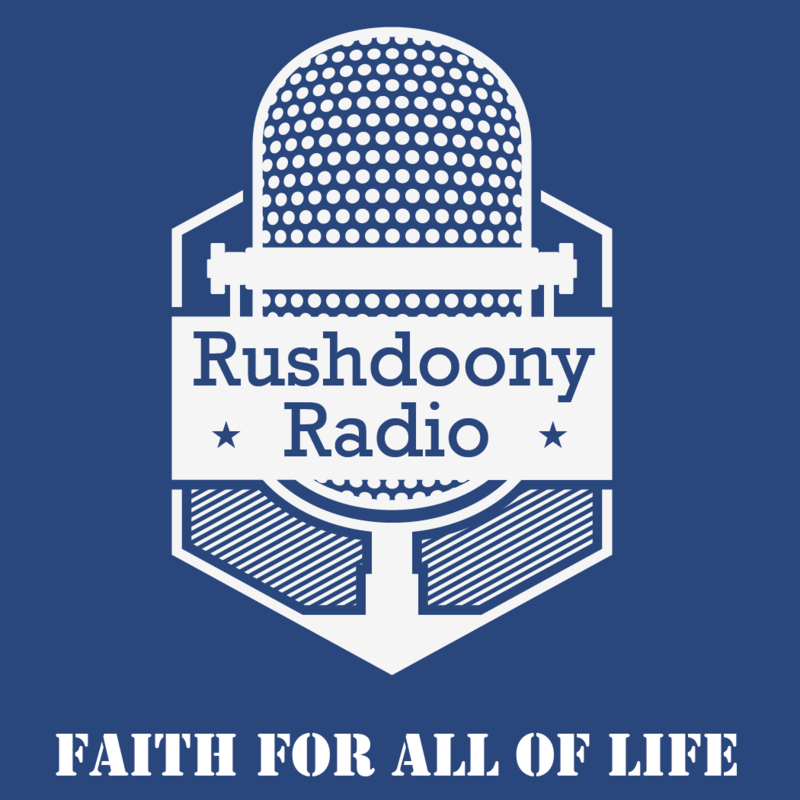 R.J. Rushdoony: 02:39 This has been R.J. Rushdoony with a report on our threatened freedom.